Both CAM and the Canadian Foundation for Women’s Health (CFWH) recognize that Haiti has the highest maternal and infant mortality rates in the Western Hemisphere and recognize the vital role that midwives play in the improvement of child and maternal health in the country. The Ghislaine Francoeur Fund was launched in 2008 by the Canadian Association of Midwives (CAM) in partnership with the Canadian Foundation for Women’s Health (CFWH). 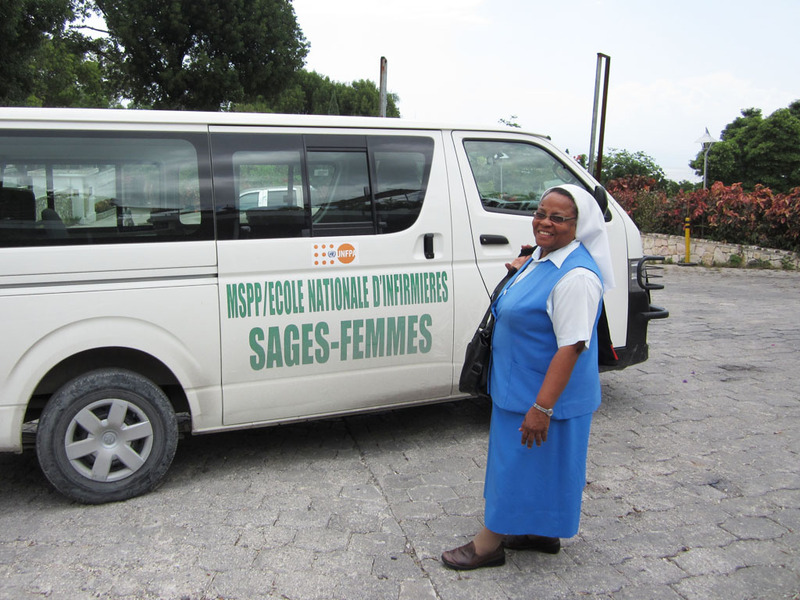 Established in the name of Madame Ghislaine Francoeur, midwife and educator at the École Nationale d’Infirmières Sages-Femmes in Port‑au‑Prince, Haiti, the fund’s purpose is to contribute in the reduction of maternal and infant mortality and to promote the development of midwifery and of midwifery education in Haiti. Your generous donation will assist in capacity building projects and in projects that directly aid midwives or midwifery students in educational, professional and community development. Madame Francoeur was the founding Director of the École Nationale d’Infirmières Sages-Femmes in Haiti. 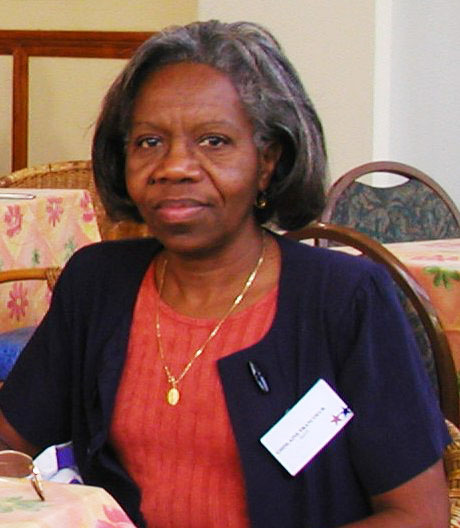 She was dedicated to educating midwives who would make a difference in her country where maternal and infant mortality rates are amongst the highest in the Western Hemisphere. In the spring of 2008, CAM nominated Madame Francoeur for the prestigious Marie Goubran Award given by ICM to a midwife for “demonstrating leadership potential and commitment to childbearing women and their families in countries with special needs and limited funding opportunities.” The nomination was successful and she received the news of this ICM award with humility and delight, and was very proud the global midwifery community had recognized Haiti. In the midst of making preparations to travel to the 2008 ICM Congress in Glasgow, Scotland to receive the award, Madame Francoeur was killed in a tragic accident. In recognition of this extraordinary woman, CAM in partnership with the Canadian Foundation for Women’s Health established this fund to provide support to the development of midwifery and midwifery education in Haiti.